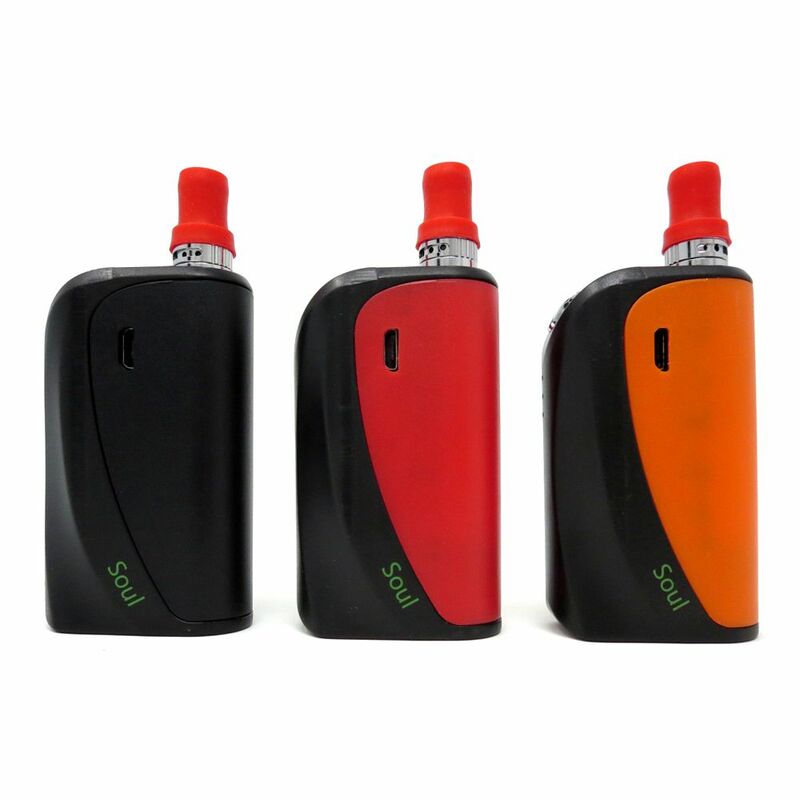 The Soul Kit is a fashionable and pocket-friendly vaporizer for use with thin essential oils that utilizes the innovative magnetic atomizer system for convenient use on the go. 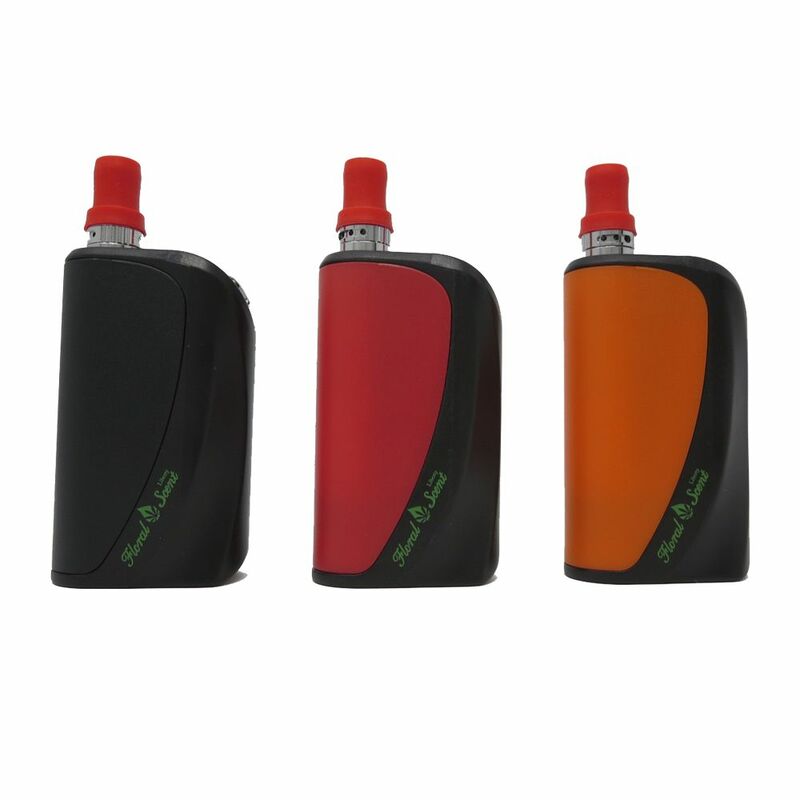 Measuring in at just over 2.5" tall by about 1.5" wide, the Soul Vaporizer features a compact and lightweight body that is just perfect for taking with you during travel. 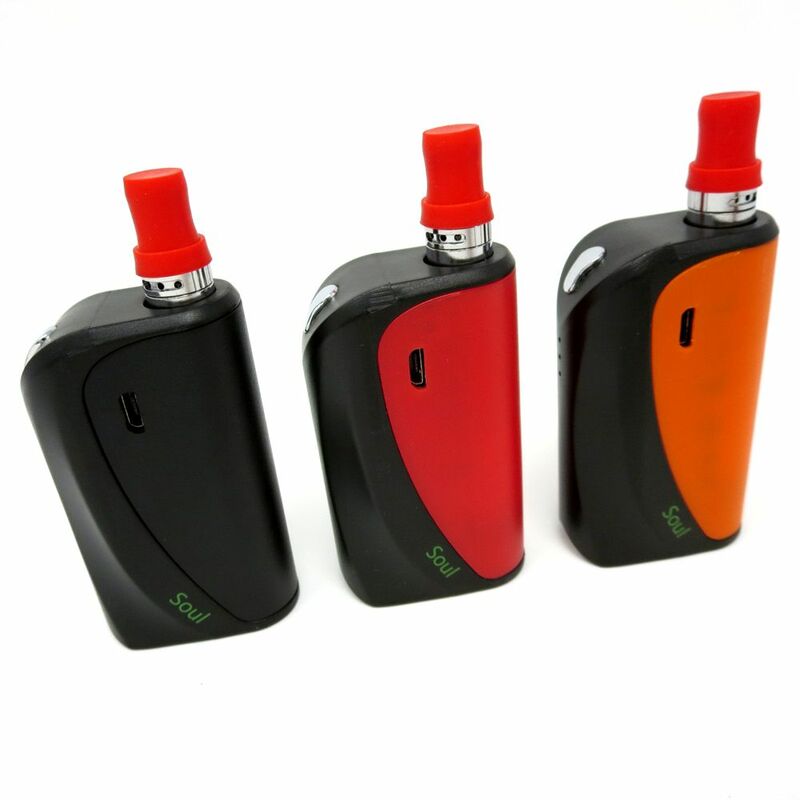 With such a small size you can easily hide the Soul vape in the palm of your hand for quick and discreet pulls on the go without anyone having a clue as to what you are doing. The Soul Vaporizer is a variable voltage device that features three preset output levels ( 3.2V, 3.6V, 4.0V) that have each been optimized to provide ideal results when working thin oils. To adjust the Soul's voltage level you will first need to power on the vaporizer by quickly pressing the power button 5 times. After powering on/unlocking the device all three of the LED light indicators will flash to show the vape has powered on. From here you can quickly press the power button three more times to toggle through the heat settings, each voltage level is shown by a different colored LED with green being it's lowest at 3.2V and red being the max power setting at 4.0V. Once you have found the ideal output level for the results you are after, the Soul Vaporizer will automatically adjust to that level the next time the device is powered on for convenient set it and forget it vaping. Forget about toggling through heat settings every time you want a quick vape session, with the Soul Pocket Vaporizer it is as simple as powering on the device, hold the fire button and enjoy. The Soul Vaporizer comes equipped with a removable and refillable 510 threaded tank atomizer that can hold up to around 0.5mL of thin oils at a time. Unlike most other similar atomizers on the market, the Liberty Tank comes complete with top adjust airflow control ring that gives you the opportunity to customize your vapor quality to match your preference. At times you may want to open it up wide for maximum vapor while other times you may want to remain discreet with a thin vapor, with the Soul Vaporizer the choice is yours. Have your own pre-filled 510 threaded slim vape cartridges? The Soul Vaporizer is compatible with most other similar style tanks on the market, simply remove the included magnetic connector ring, attach it to your atomizer and drop it into the Soul's housing. 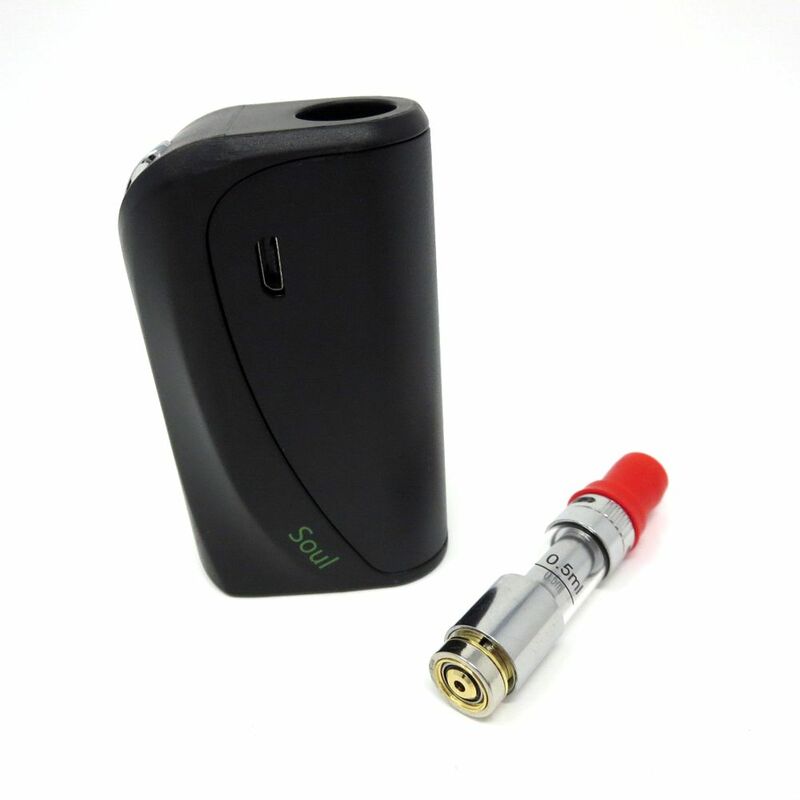 The compact Soul Essential Oil Vaporizer also features a long lasting embedded 1000mAh lithium-ion battery with pass-through charging function that allows you to continue vaping while you recharge. This battery will achieve a full recharge in around 2.5-3 hours and it also comes equipped with several safety features to ensure safe use at all times including a low-resistance, short-circuit and low power protection. If all of that isn't enough for you, the Soul Vaporizer also comes complete with an advanced pre-heating function that will help to prevent waste and ensure all of your precious oils are thoroughly heated, leaving nothing to waste. 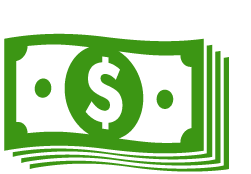 Thin essential oils are often sticky and are easily trapped in the top and sides of your atomizer. While the Soul is powered on, press the power button two times to begin a pre-heating cycle. Once initiated, the Soul will apply a slight amount of heat to your atomizer in order to loosen any material inside and ensure every last bit makes it's way down to the heating element.